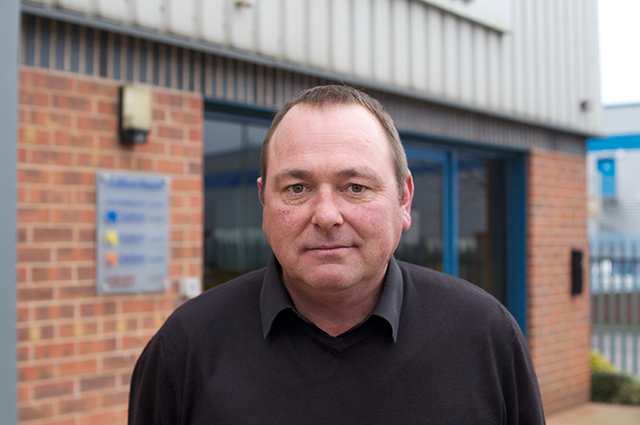 Oakfield Construction was established in 1987 and is a family business based in Nottingham. Our experience over the past 30 years is highly valued by our customers. Initially we carried out work as sub-contractor engineers working for local ground working contractors as well as national construction companies. 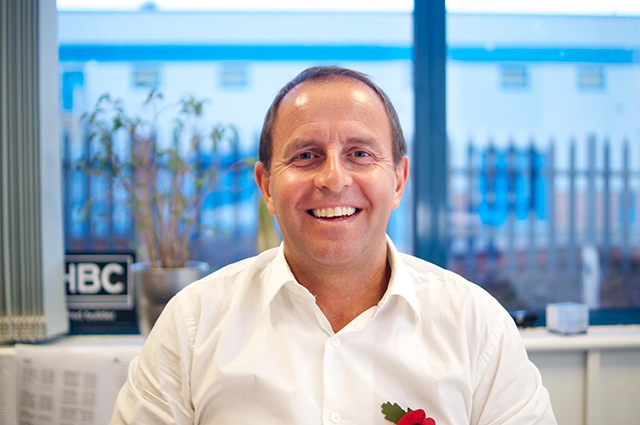 As the company progressed, we moved into Civil Engineering/Groundwork’s working for local and national companies. However, we have never lost our interest in the Site Engineering and still to this day carry out Site Engineering duties and Surveys for our many clients and is a side of the company we very much like to be identified with. We are a modern, forward thinking company with an established pedigree. We provide a quality product with very little fuss and we work with individuals or companies either in partnership or traditional contract. We are very approachable which we need to be in building a successful company. "We will never achieve the finished article because it is a company continually under construction"
The organisation is split into 3 companies; Oakfield Construction C. Eng. Ltd, Oakfield Plant & Transport Ltd. and Oakfield Recycling Ltd. Each company is recognised in its own specialist area with its own sets of clients. Providing a safe working environment for all our people and ensuring the safety of those who work with us or are affected by what we do, is our first priority and fundamental to our wider responsibility. 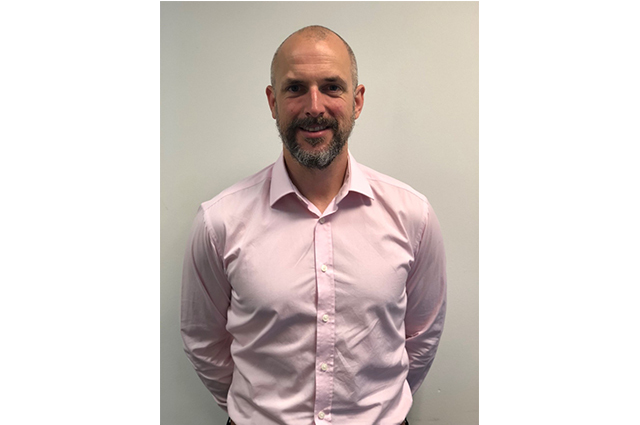 We have our own Health and Safety Manager, Mr Tony Fox, he visits our sites on a regular basis and is backed up with fortnightly visits from the Building Safety Group. (B.S.G). 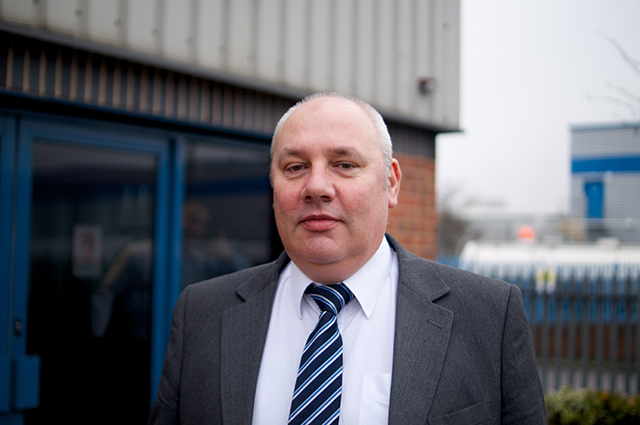 "We are a modern, forward thinking company with an established pedigree. We provide a quality product with very little fuss and we work with individuals or companies either in partnership or traditional contract. We are very approachable which we need to be in building a successful company." 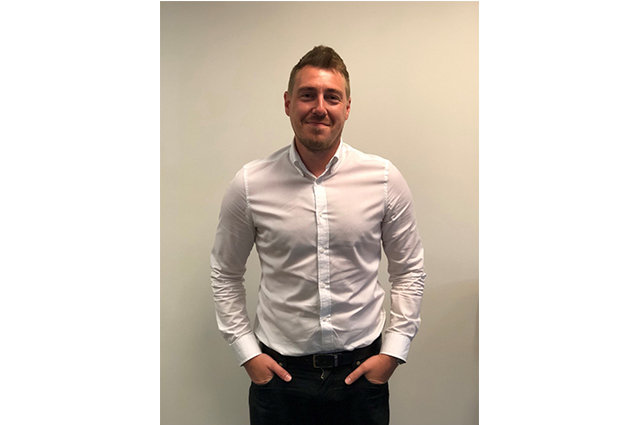 During my 17 years working at Oakfield Construction I have enjoyed working with many skilled and knowledgeable people in the Groundwork’s and Civil Engineering profession. During this time we have built a QS team with a fair and professional approach to our clients with a high standard of presentation. 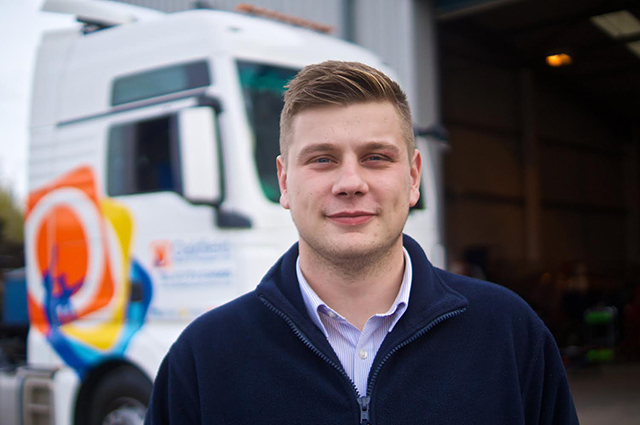 “I have now been working for Oakfield Plant & Transport for the last year as a Trainee Contracts Manager, working closely with John Harrison. I was instantly impressed by the image and ethics of the company which are built on honesty and trust. 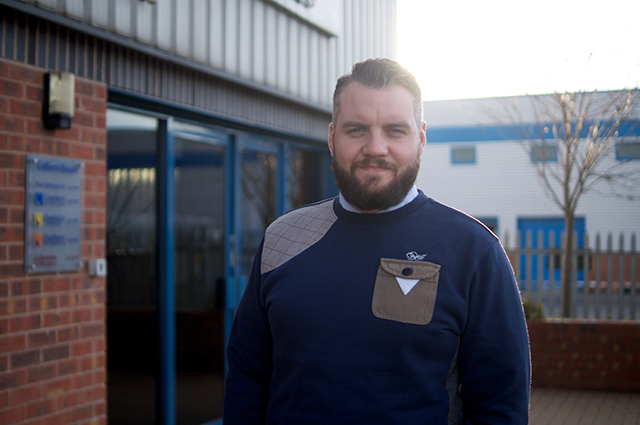 I believe these ethics are what have brought Oakfield Plant & Transport to where we are now and I am looking forward to being a part of the developing future." 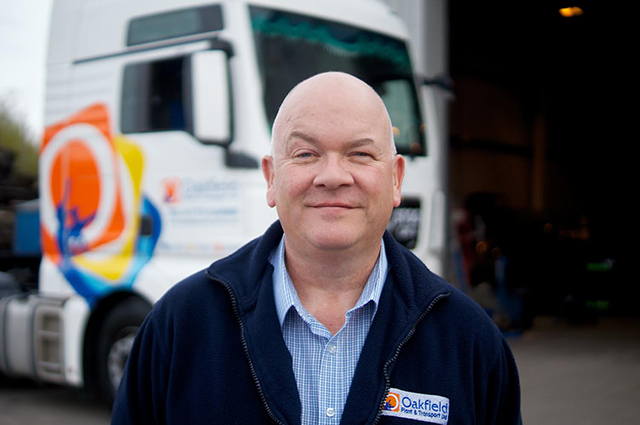 “Working for Oakfield is the best career move I have made, I have gained an array of qualifications from Transport Manager to my current position. Myself and the Office Manager are fully WAMITAB trained. We are great believers in training within the company and at present we have just gained a local boy from the nearby school who is on an alternative curriculum scheme and is proving far beyond expectations”. I have now been a part of the Oakfield family for 13 years. 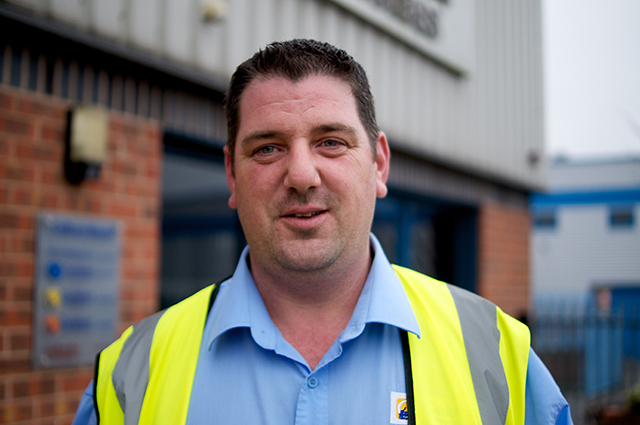 I started my career after completing college to become an apprentice HGV mechanic. I am proud to be part of a company who take pride, in giving the chance to young talented people to take on responsible roles and watch them grow into fully fledged professionals. I believe we are a well minded group who take great care in delivering a quality service. 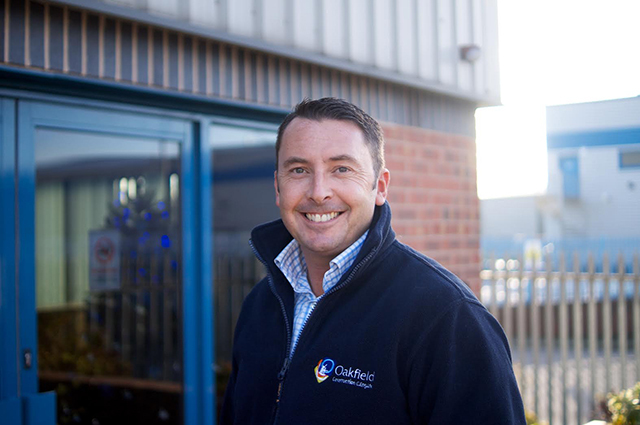 Having worked for Oakfield Construction for 28 years I've seen the business grow from strength to strength. We always endeavour to carry out good quality workmanship with customer satisfaction a top priority, thus ensuring loyality. Oakfield Construction consider Health and safety in the workplace to be paramount. We work hard to maintain a high standard in this area, and invest the time and finance needed to train our staff ensuring our sites are as safe as they can be. Oakfield are accredited members of various health and safety bodies including CHAS, SSIP, and Constructionline and keep up to date on all new legislation. I felt welcomed into the company since joining nine years ago, and enjoy the companies welcoming and professional attitude. 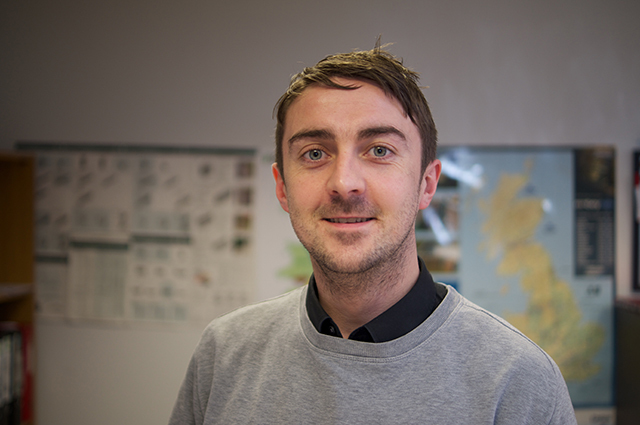 During my 11 years at Oakfield Construction I have gained valuable experience working with very knowledgeable and hard working people. 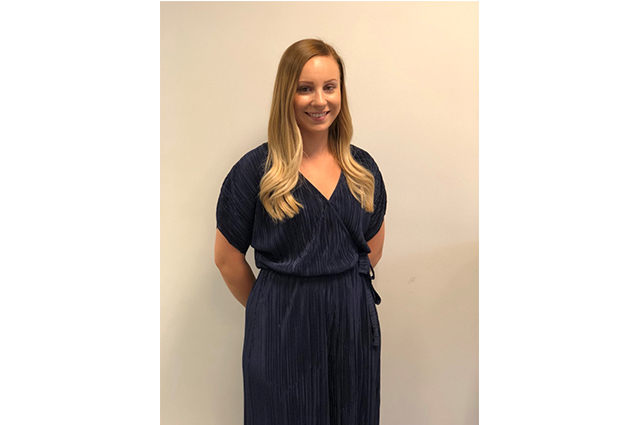 I personally have been given great opportunities and progressed through the ranks starting from trainee to the procurement manager to eventually take on the role myself. I now have my own young team and together are looking forward to the future. Whilst working in the construction industry for 27 years, my working life started as a civil engineer working for main contractors. However the last 24 years have been spent carving out a career with Oakfield Construction, which has been both challenging and rewarding. 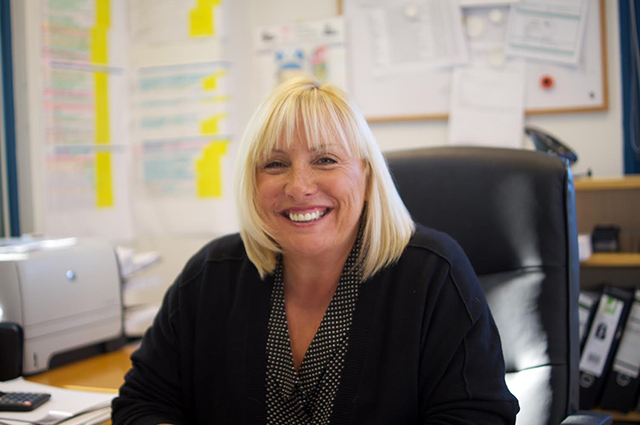 I am very proud to be part of a very hardworking company, and surrounded by some of the most experienced and knowledgeable people in our sector of the industry. Oakfield has a unique mix of youth and experience which when combined with excellent work ethics culminates into a very well oiled machine, which our employees can be proud to be apart of. 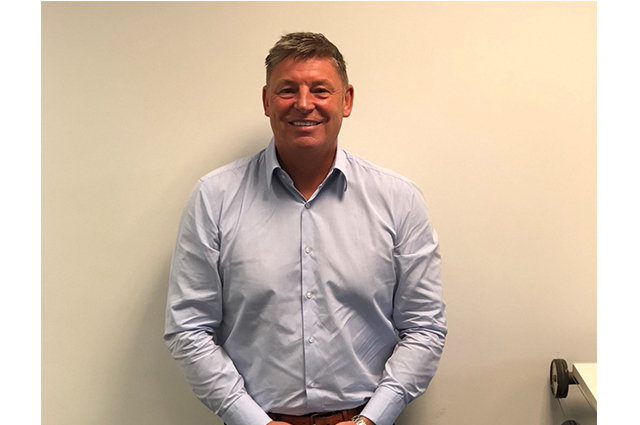 I Have been working at Oakfield Construction Ltd for 15 years as a senior QS, gaining experience, fantastic work colleagues and contributing to an ever growing construction business. I have been working at Oakfield Construction Ltd for almost 4 years now, every day brings a new challenge and new learning opportunity’s.